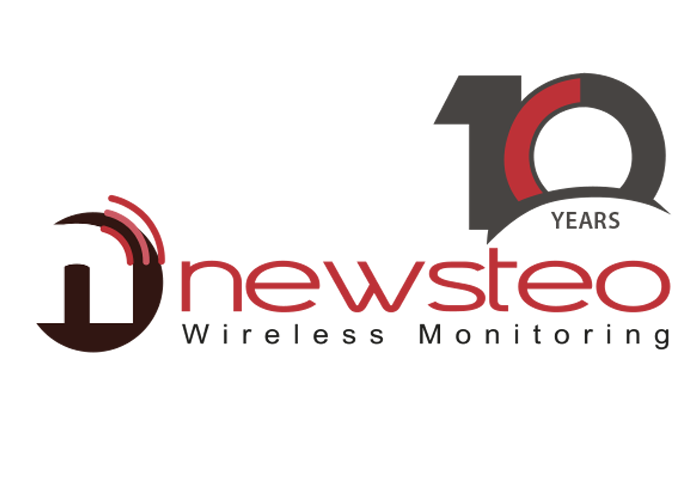 Newsteo provides a complete architecture from M2M and IoT communicating objects deployed on site, to monitoring software on PC, smartphone or tablet as well as Newsteo Cloud platform that displays measures archived on remote server. Its solutions allow customers either to comply with Quality standards, simply “to sleep easy” or even to automate some chore. Newsteo is a recognized European player, with development and production located in France. The company has deployed more than 62.000 products; it serves more than 500 active B2B customers in France and in Europe and has 35% of its turnover from exports. The year 2015 promises to be exceptional, with sales growth of 30-35%. „In 2016, we plan to further pursue our commercial development, particularly for export,“concludes Philippe Guenebaud, President of Newsteo.